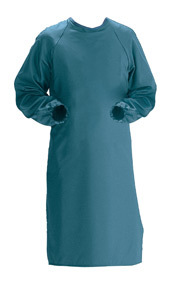 Sunset Linen and Uniform is a complete full service healthcare linen and apparel service. 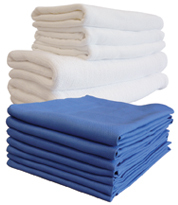 We have a wide range of medical linens available for rental, direct purchase or lease. 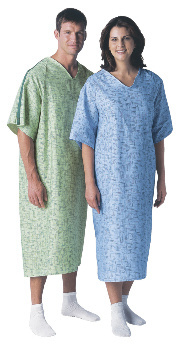 Our garments have the attractive fit and appearance that caregivers and patients both expect. 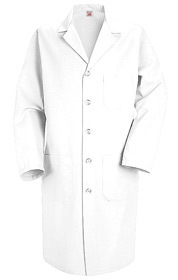 We offer basic linen items as well as patient linen, bed linen, bath linen, and surgical linens. 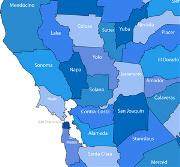 We service all of Northern California from Mendocino to San Jose, San Francisco to Sacramento and everything in between. Click here to see a complete list of the areas we service. Our state-of-the-art use of technology maintains the highest standards of cleanliness and quality. Medical linens are protected against bacterial contamination through a series of specialized and carefully monitored laundering and ironing processes. Our surgical and medical linens are wrapped to protect from outside contamination. 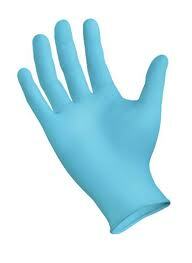 We adhere to Title 22 recommendations and practice universal (standard) precautions. Contact Us at 1-800-660-1970 or email us, to receive more information and view our wide selection of linens and apparel.